Closamectin Pour on provides broad spectrum efficacy against the economically important stages of internal and external parasites in cattle. 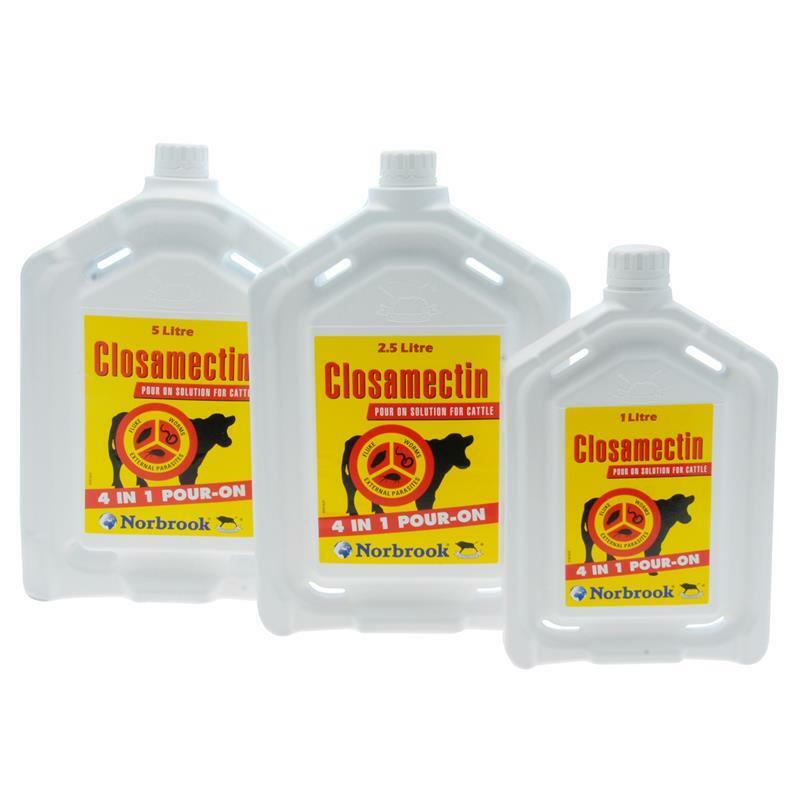 Closamectin Pour on contains a unique combination of ivermectin, a broad spectrum persistent anti-parasiticide and closantel, a powerful, early-acting flukicide - offering 4 in 1 treatment of immature and adult fluke, worms and lice. Closamectin Pour on has a broad anthelmintic spectrum and any treatment regime needs to take into account both local factors and other routine worming treatments. To control fluke infection in beef cattle and young stock, a minimum recommendation is twice yearly treatment. Treat at or just after housing.  In areas with severe pasture contamination or if animals are housed early, a second treatment may be required. For out wintered cattle, the treatment should be given during late autumn and early winter. A second treatment may be required in January / February. Treatment 8-10 weeks post turnout will kill fluke that have either survived the housing treatment or are a result of metacercariae ingested immediately following turnout. This will help to reduce reinfection of pasture by eggs from ongoing fluke infections. It is recommended that all bought in stock be treated and kept separate for 48 hours before introduction to the rest of the herd.